Fits for string set EJ46C. High-projection tone. 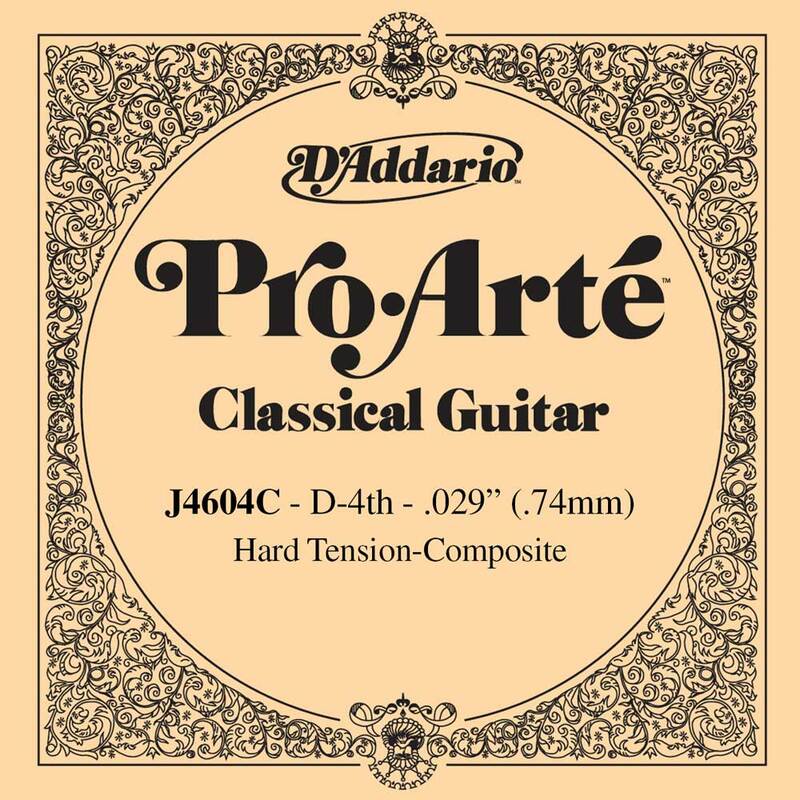 Last 2-3 times longer than traditional Pro-Arte strings.